Throughout our existence, we humans have been copying patterns and forms found in nature. Leonardo Da Vinci and Pythagoras are just two of many well-known inventors who took inspiration from nature. 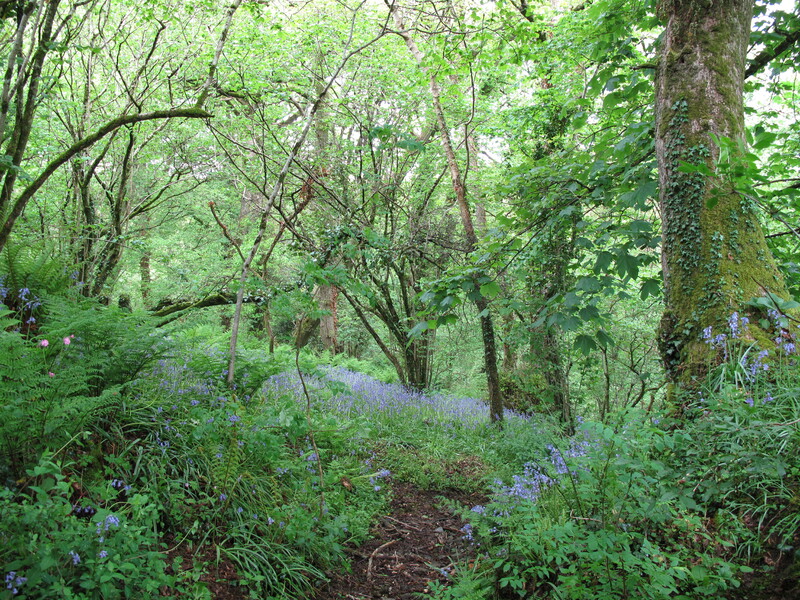 Einstein famously once said ‘Look deep into nature and you shall find the answer’. More recently in 1997 Janine Benyus coined the term biomimicry in her book Biomimicry: Innovation Inspired by Nature. This book led to the term biomimicry becoming popularised over biomimetics or bionics, particularly in the US. In the UK and Europe, the term biomimetics is still widely accepted in scientific realms; however, biomimicry is creeping in via popular media. Benyus went on to set up the The Biomimicry Institute which focuses on innovation inspired by nature. 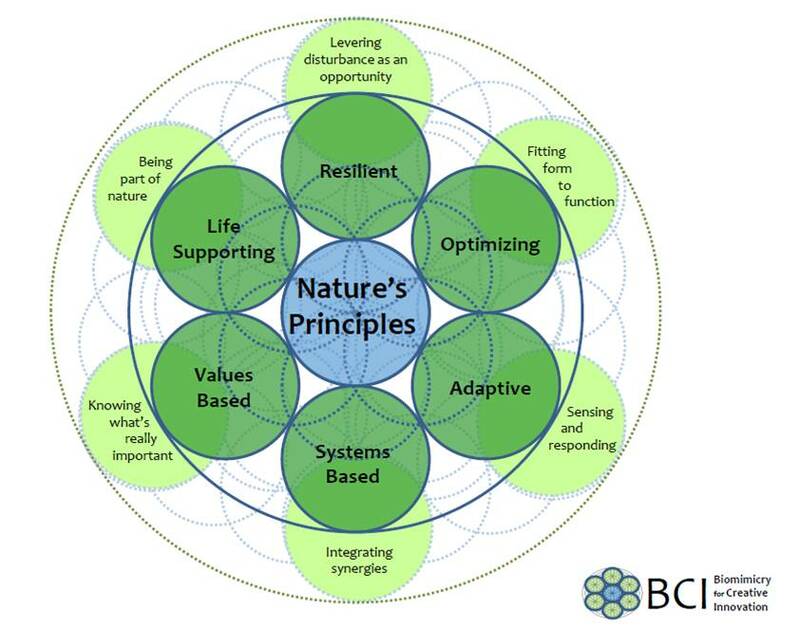 In 2010, a group of specialists in the UK set up a collaborative called BCI: Biomimicry for Creative Innovation on the following premises: business models and practices need transforming to become fit-for-purpose for the world we now live in; the knowledge, understanding and tools we need for business transformation can be found in nature; and business can create the conditions conducive for life (not just reduce its negative impact on life) and so business can ‘sustain’ and also ‘thrive’ in our lifetime and beyond. BCI’s strap line is ’ecological thinking for radical transformation’. Products: biomimicry is already well established in assisting the designing of sustainable products – just Google ‘biomimicry’ to come up with many examples. Purpose: as organisations recognise the need to have a higher purpose beyond ‘short term profit maximisation’ in order to galvanise themselves for the stormy seas ahead, many in business question whether it is ‘good enough’ to focus on becoming ‘sustainable’ by focusing on reducing negative social and environmental impacts. Some forward thinking businesses are realising that ‘reaching beyond zero impact’ means becoming restorative and net positive, where business creates conditions conducive for life, rather than merely reducing the harm inflicted. As Professor Michael Porter recently stated when addressing business leaders in New York, ‘we are witnessing a paradigm shift in business from hurting to helping’. Again, such forward thinking businesses look to nature for inspiration. Collaborative, innovative, networking, emergent, dynamic firms of the future are more akin to living organisms hence gain great inspiration from how nature builds resilience to thrive within dynamic change. ‘He who is in harmony with nature hits the mark without effort and apprehends the truth without thinking’. Are you ready to start engaging with nature for the answers to our many pressing challenges? Very nice posting. From your list, I see that my work focuses on the understanding and mimicking of the processes; “ecologizing” the economy and “symbiotic demand” are two areas I see promise. Am glad you liked the post, thanks for the comment. Both ‘ecologizing’ the economy and ‘symbiotic demand’ as you refer to them are useful in helping us look for new ways of operating. I hope you enjoy future posts. Sometimes we can surpass nature in efficiency, but it still offers various solutions for our problems.